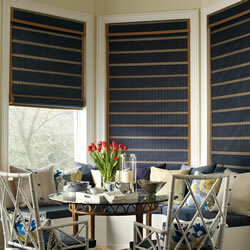 California Interior Shutters | Hunter Douglas window blinds, window shades, shutters & window treatments. 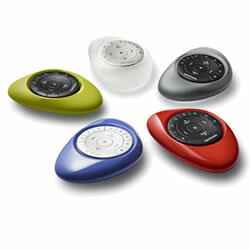 View complete line of products. Limited time $100 rebate. 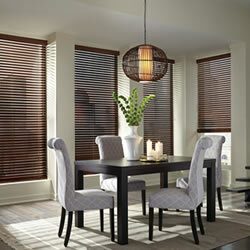 Lifetime guarantee on window treatments. 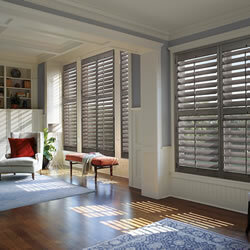 California Interior Shutters has been in business since 1983. We are an independently owned, operated, and licensed window covering business. Owner Mark, will bring his mobile showroom to you! In the comfort of your own home, showing you a variety of window covering samples and fabrics that you can see, touch, and feel, helping you select your window treatments. Mark will help you identify the best product designs for your needs, lifestyle and then help you make the perfect fabric and color choices, essential for a visually stunning end result, followed by skilled professional measuring and installation services. 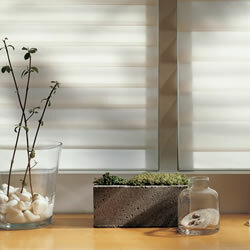 California Interior Shutters features Hunter Douglas Window blinds, shades and shutters. All Hunter Douglas custom window treatments are designed and assembled in the U.S. and are built to size, with many options, fabrics and colors to choose from. 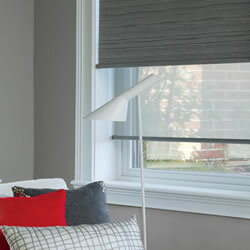 California Interior Shutters is an authorized Hunter Douglas Dealer, providing Blinds, Shades & Shutters to residents and business communities in the East Bay Area. It'is our personal touch that sets us apart from the competition. 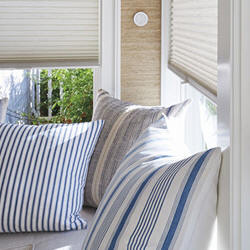 California Interior Shutters provides blinds, shades and shutters to residents not only in San Ramon, CA but also Dublin, Pleasanton, Livermore, Danville, Alamo, Walnut Creek, Lafayette, Moraga, Pleasant Hill and Concord CA.